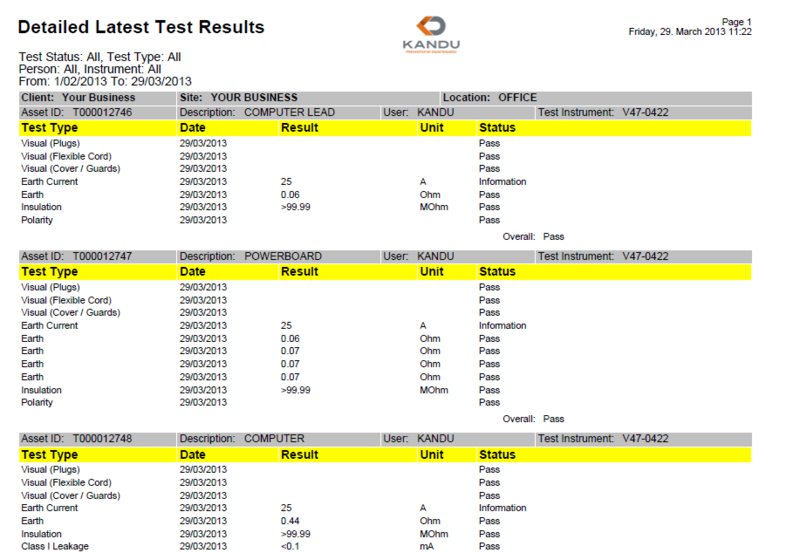 Test and tag report – Equipment, Appliances, Computers, Work Tools. 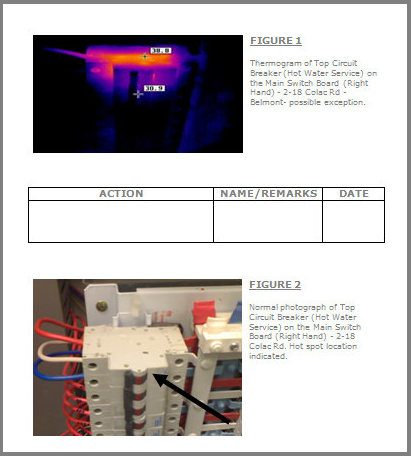 Kandu Preventative Maintenance will test all of your equipment using our specialised infrared cameras and provide detailed reports on the status of any equipment. This Test and Tag report consists of detailed Test Results for selected Assets in Locations at selected Sites. A total of the number of Assets contained in the report is included. This Test and Tag report will print a list of Assets together with their Descriptions for each Location within the Sites selected. A total of the number of Assets contained in the report is included. This Report consists of test history in terms of Test Status for selected Assets in Locations at selected Sites. It also contains Test instruments where the Test Results originated. A total of the number of Assets contained in the report is included. 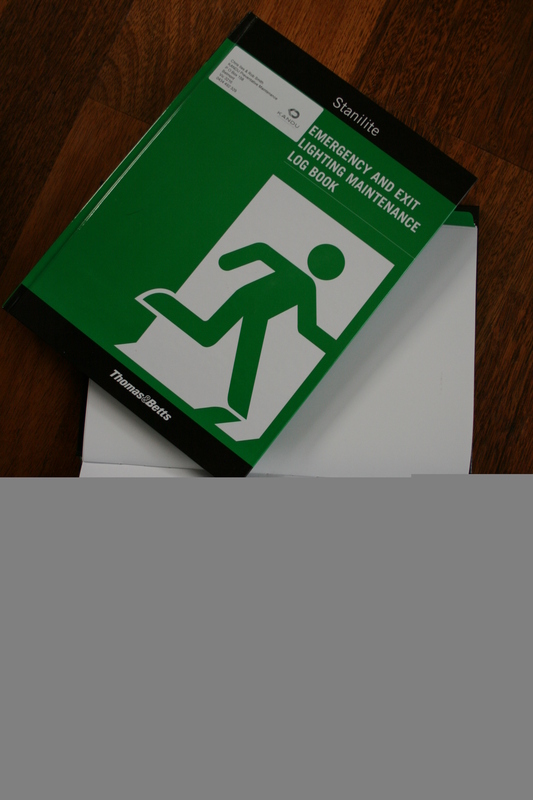 If your building or business premises has emergency lighting or exit signs, this is an essential log book required onsite for record keeping of all inspections & maintenance. Compliant to AS2293.2 – testing & maintenance requirements.